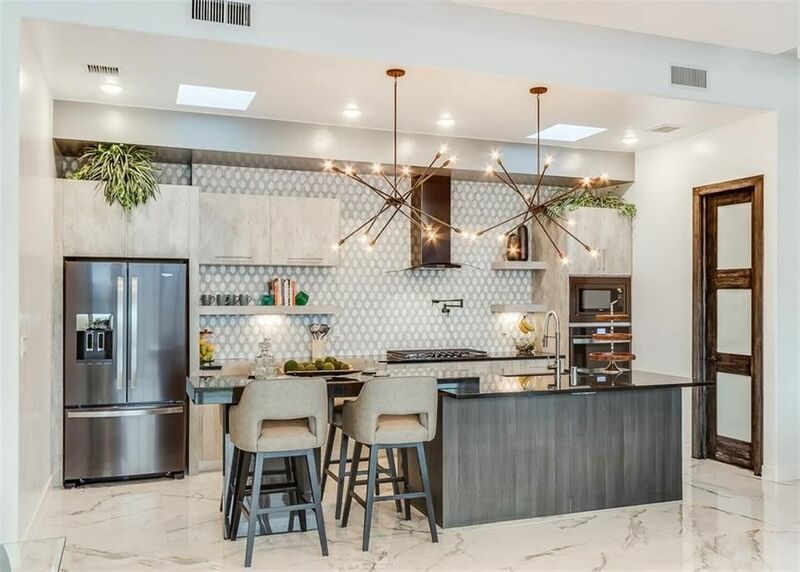 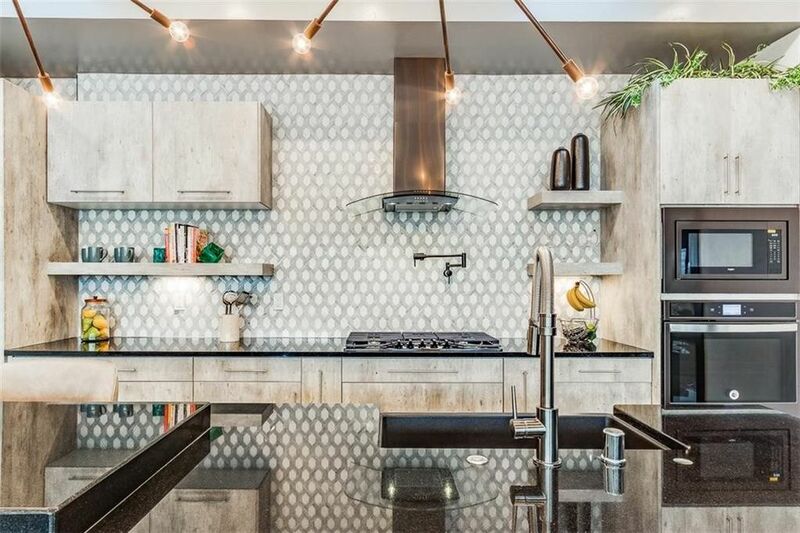 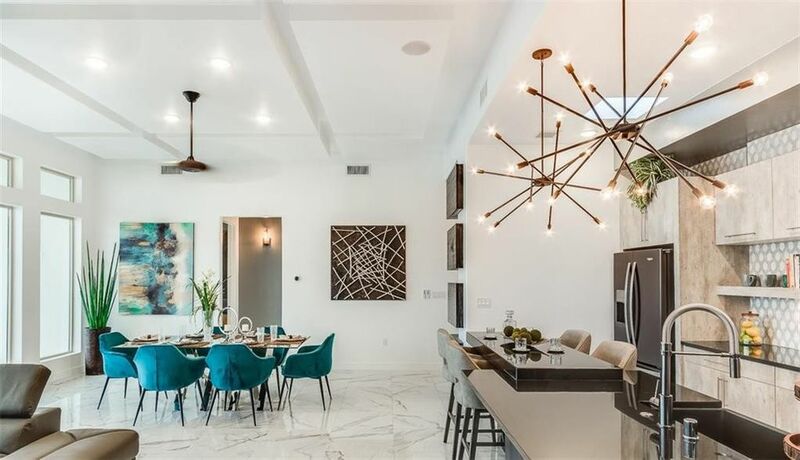 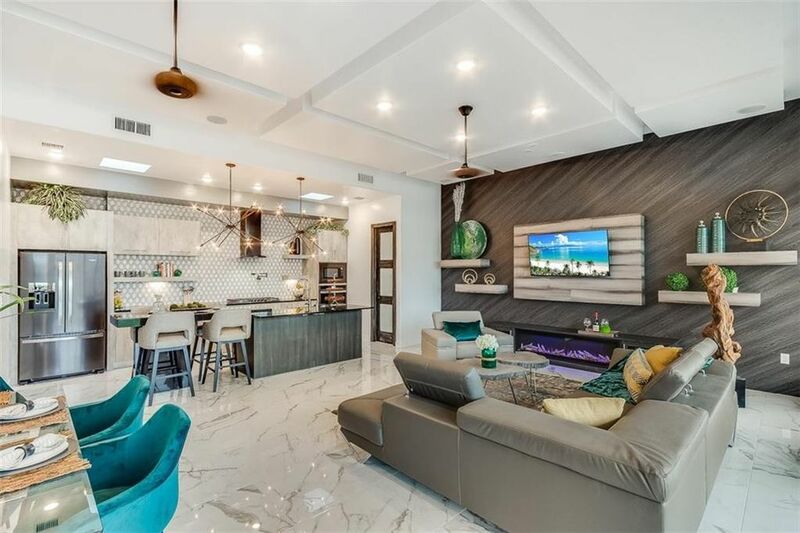 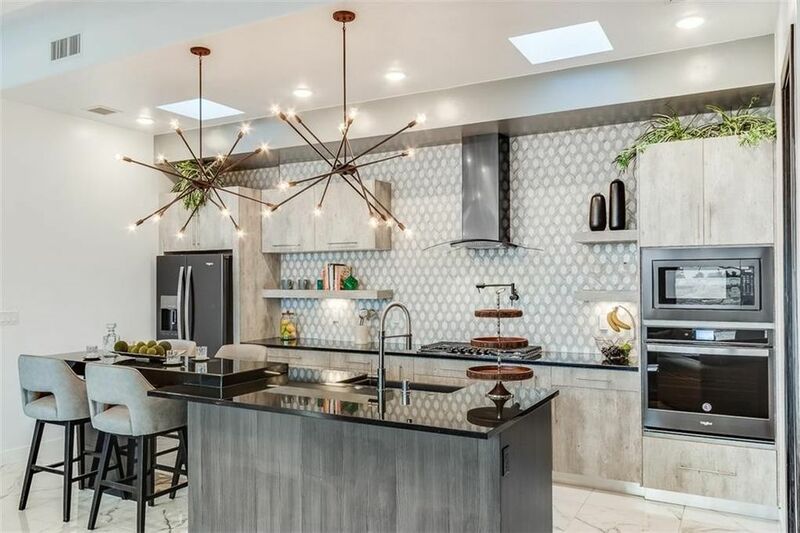 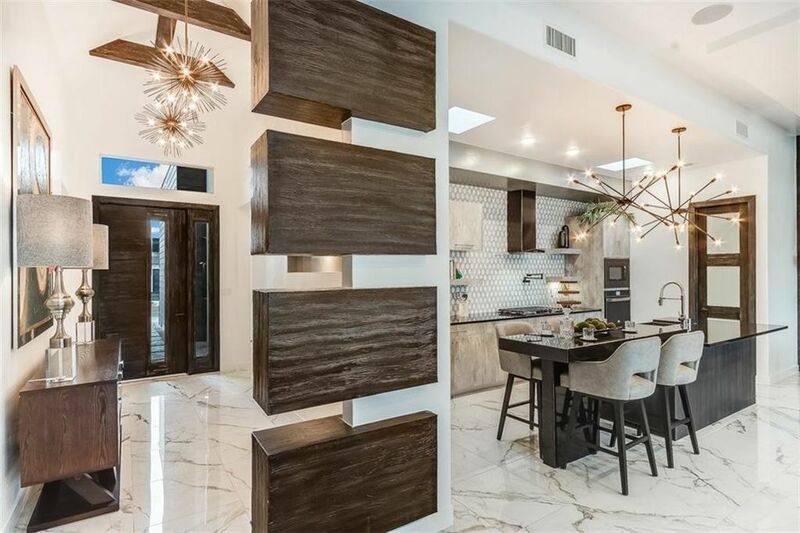 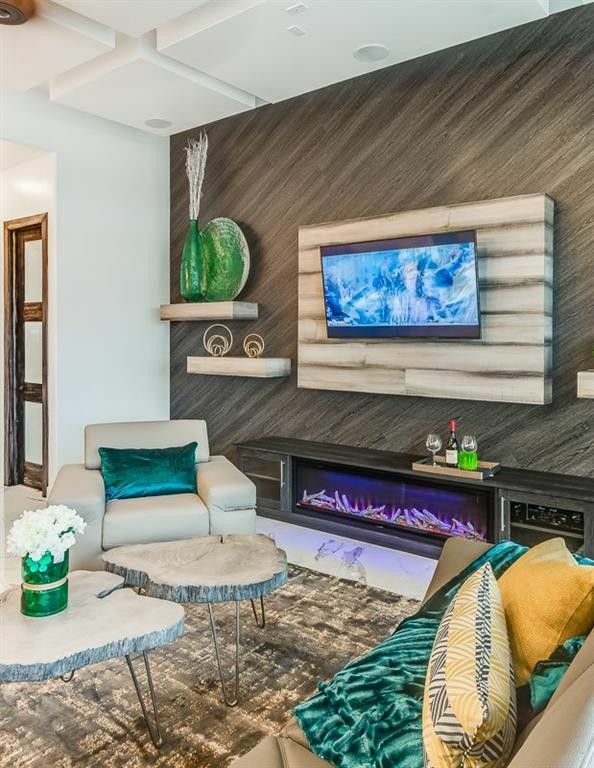 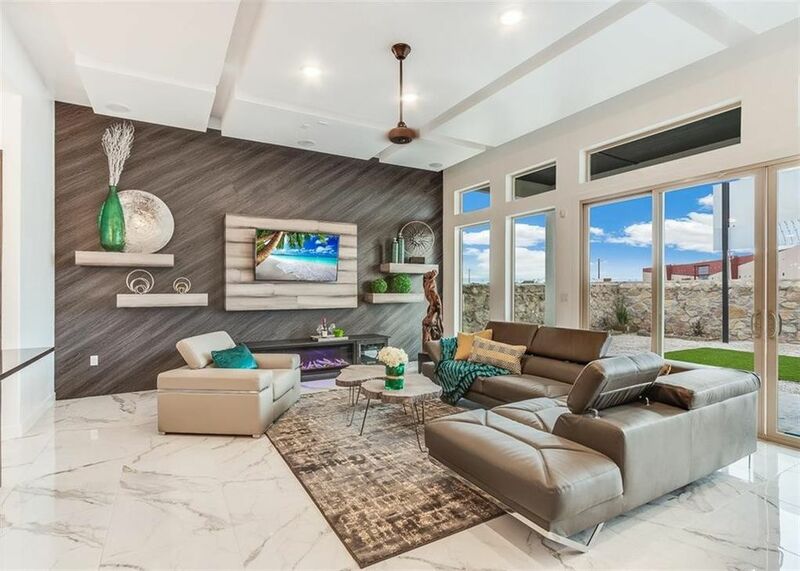 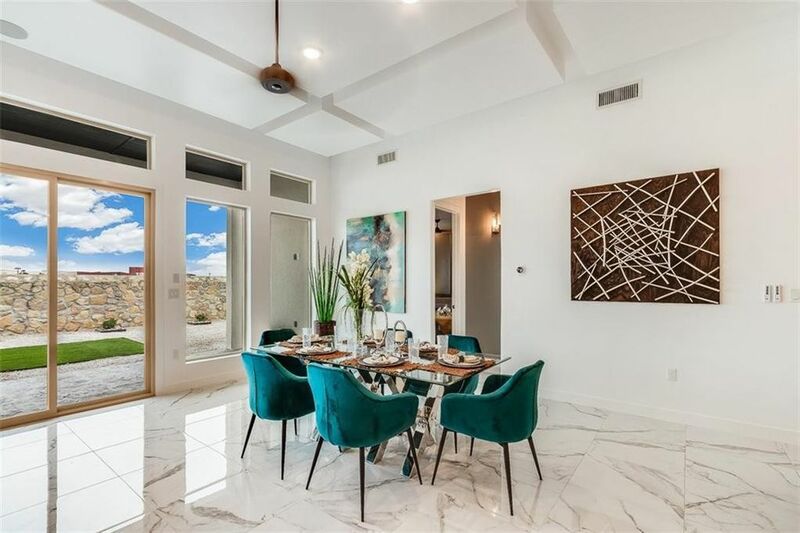 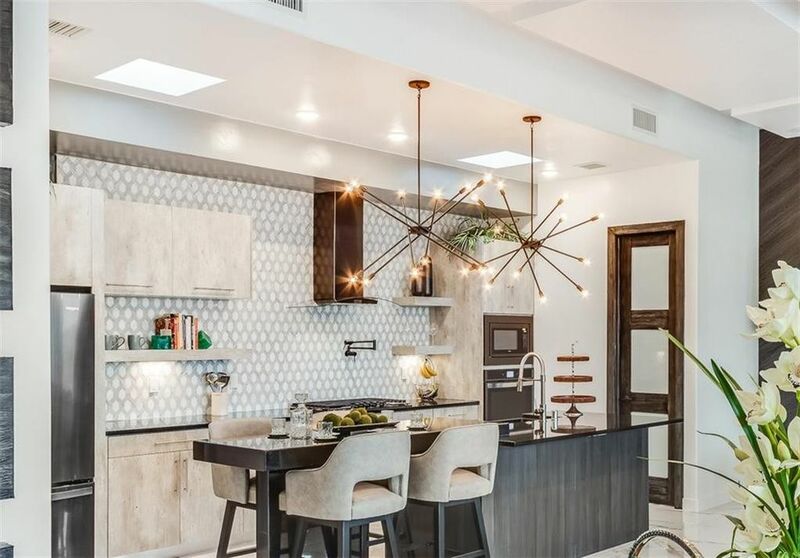 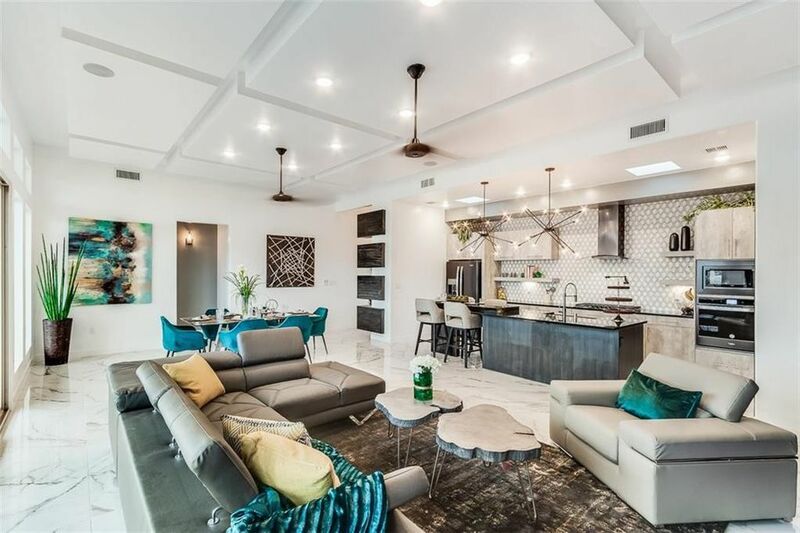 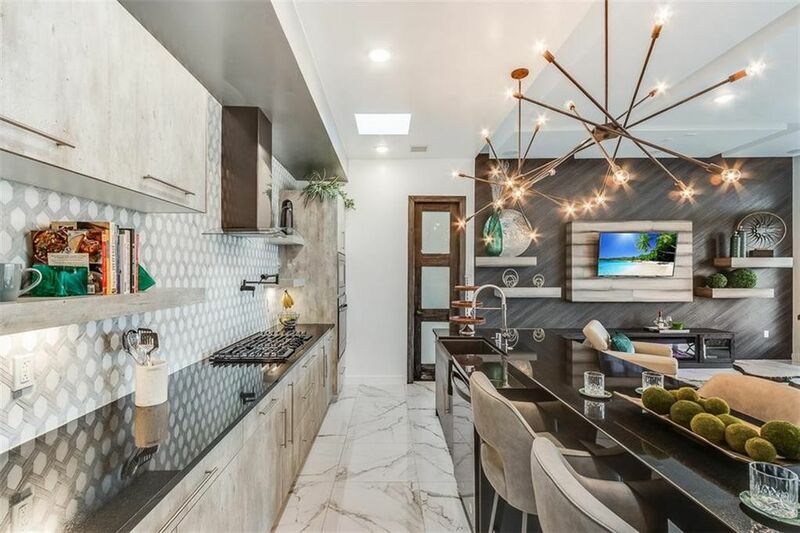 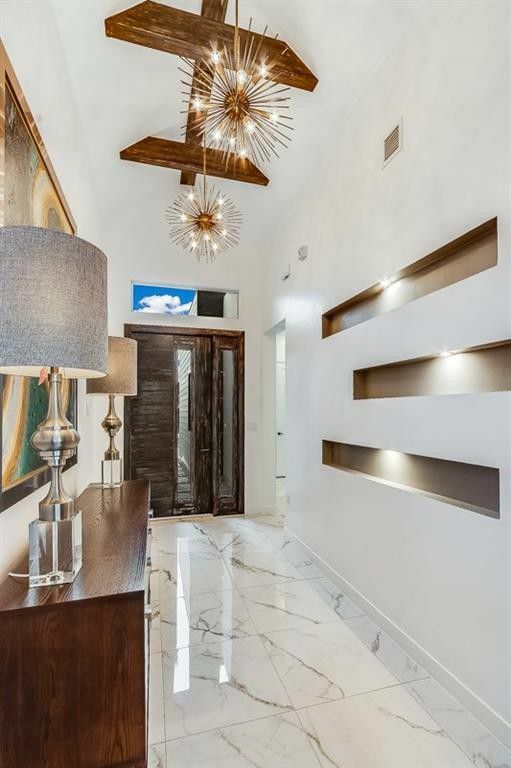 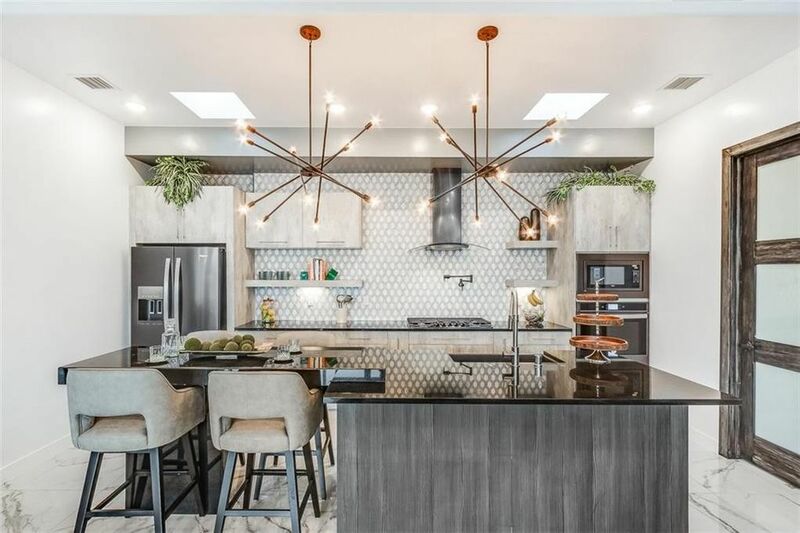 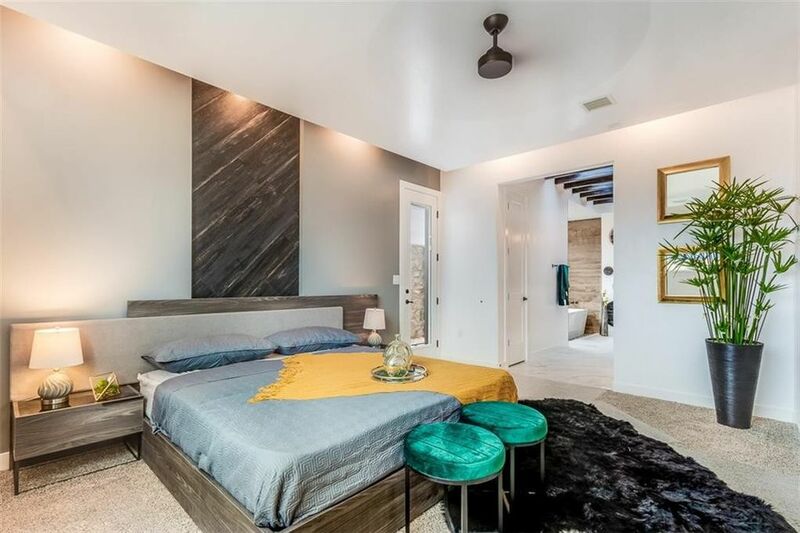 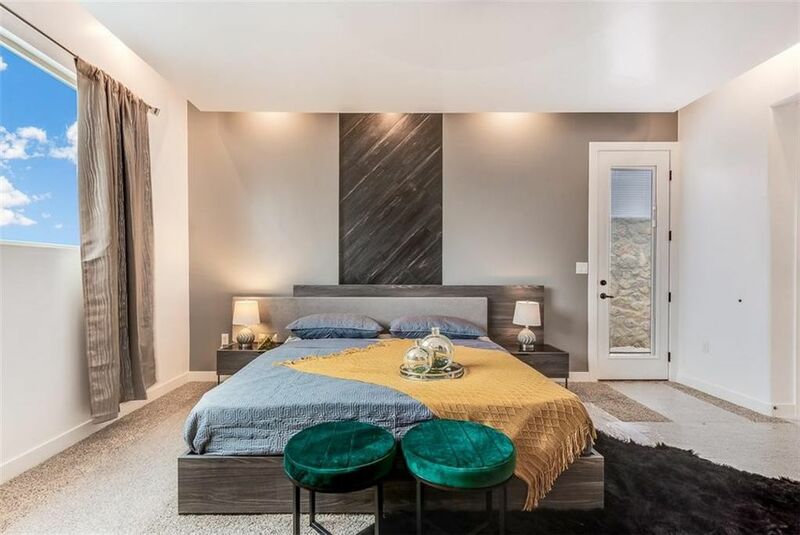 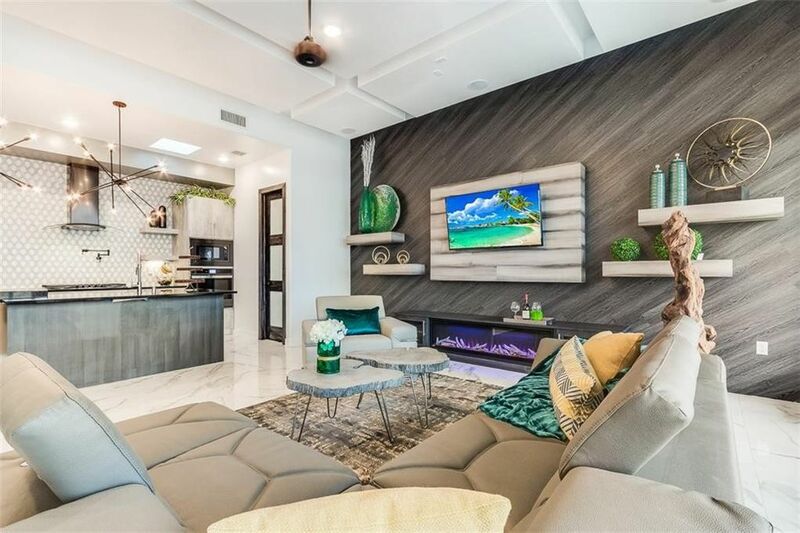 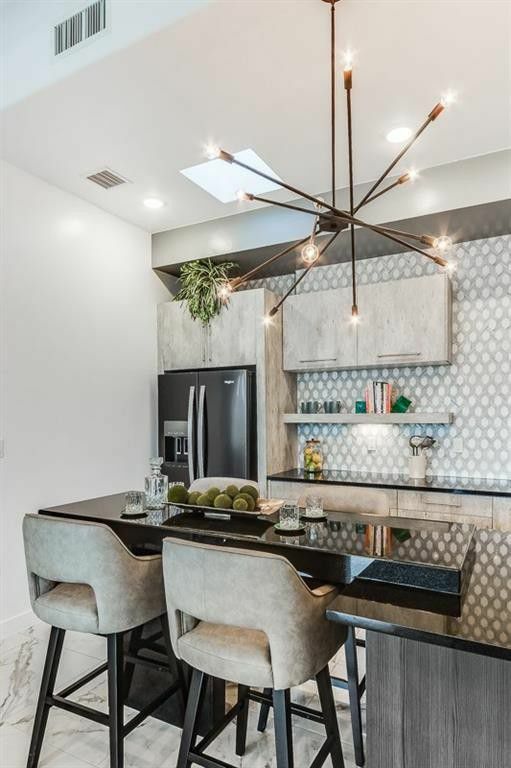 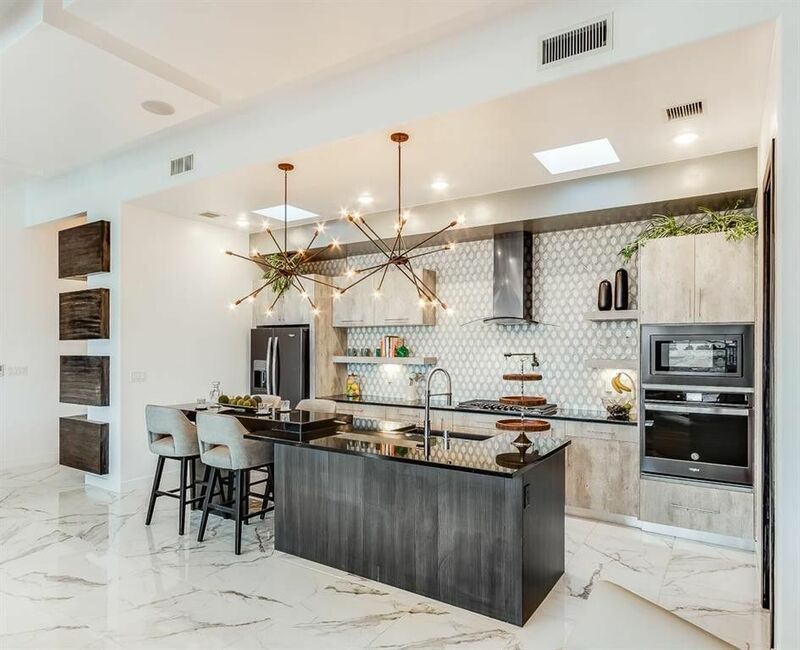 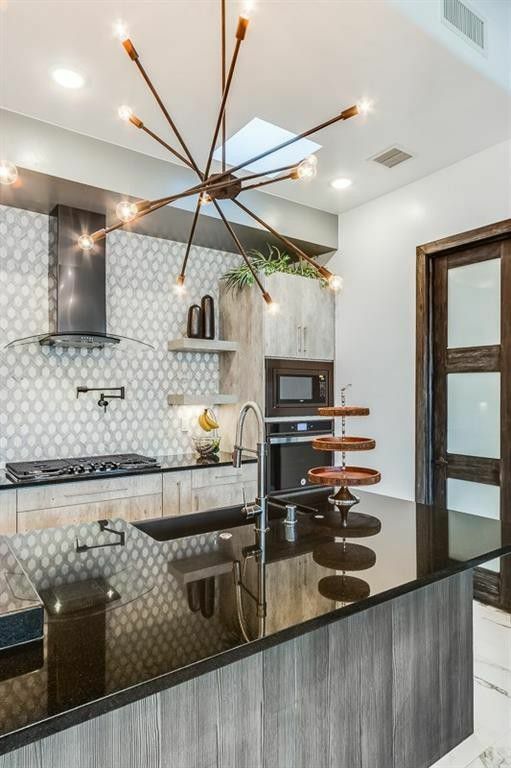 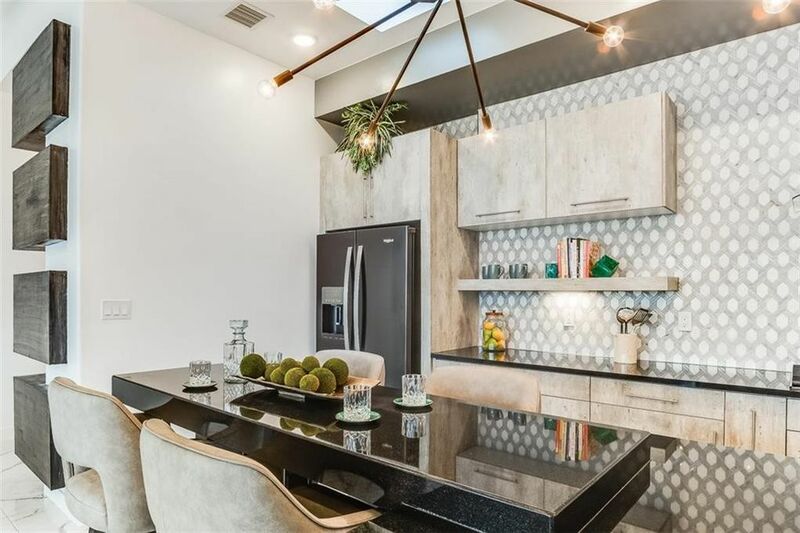 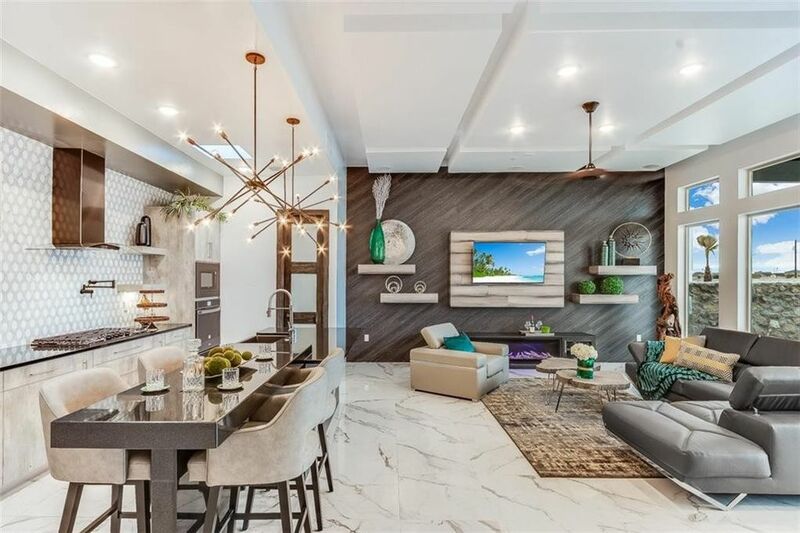 House Targaryen at the Festival of Homes is a great example of what ICON is known for, an amazing home with a gorgeous kitchen, unique ceiling designs, extras everywhere and an amazing master bathroom. 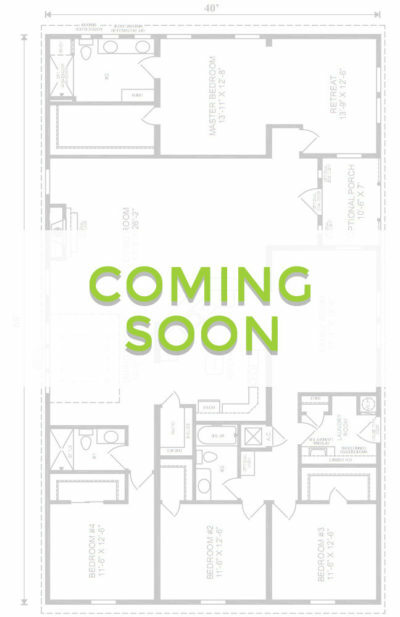 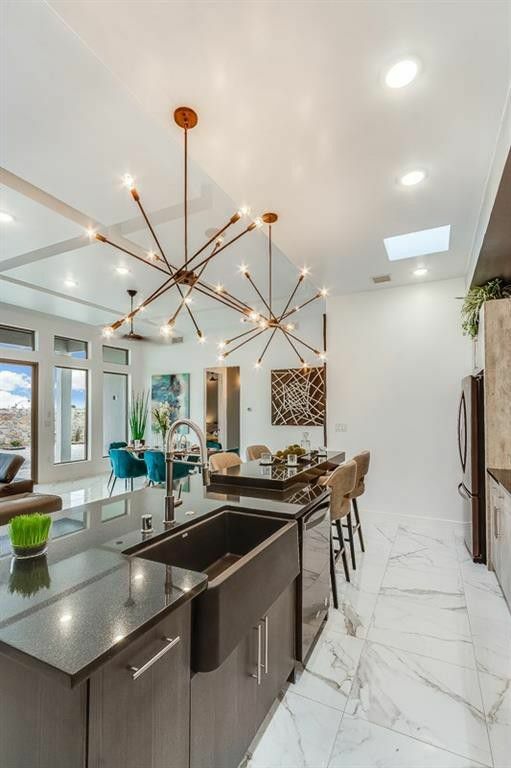 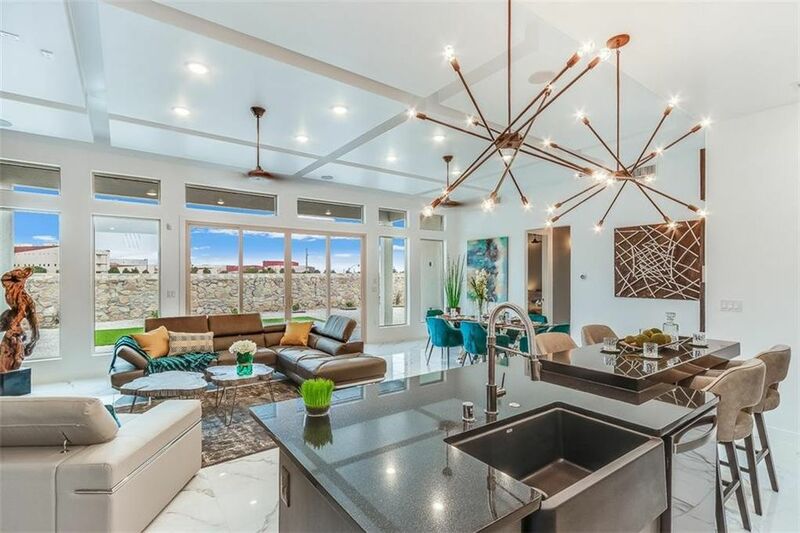 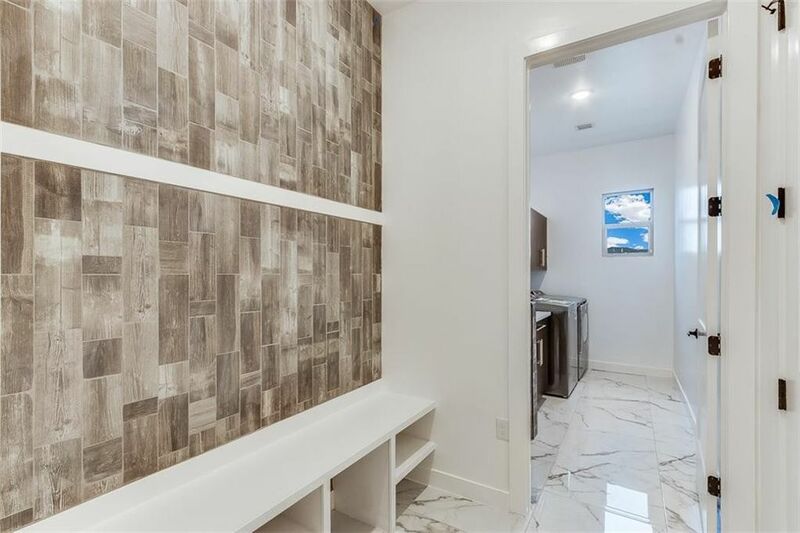 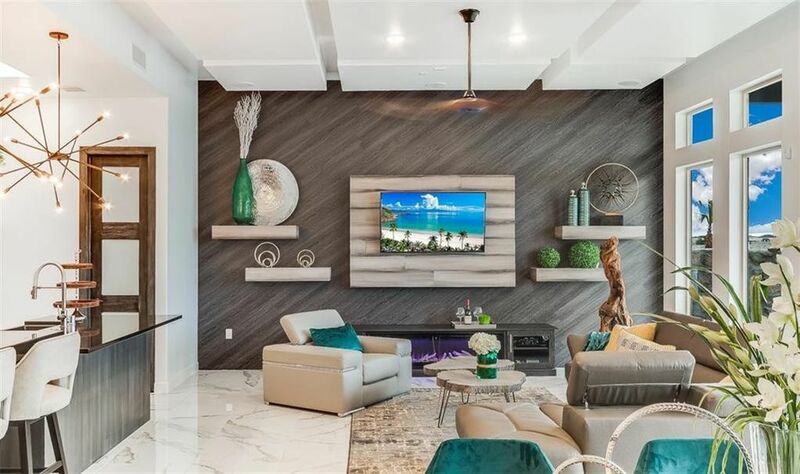 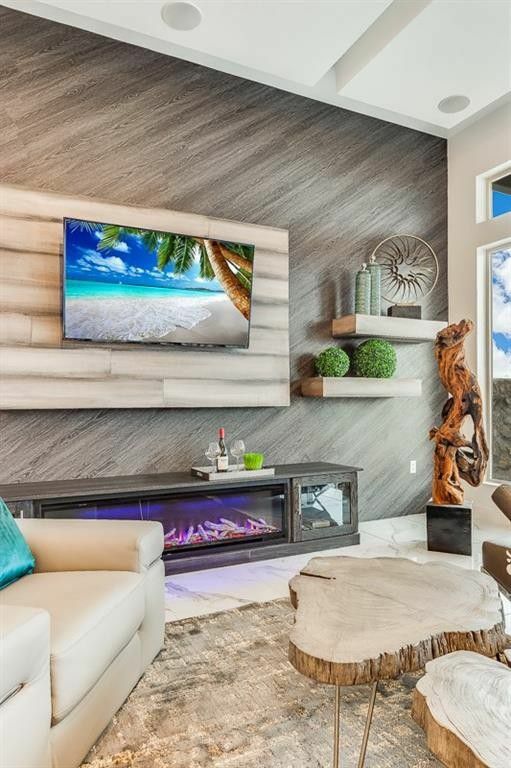 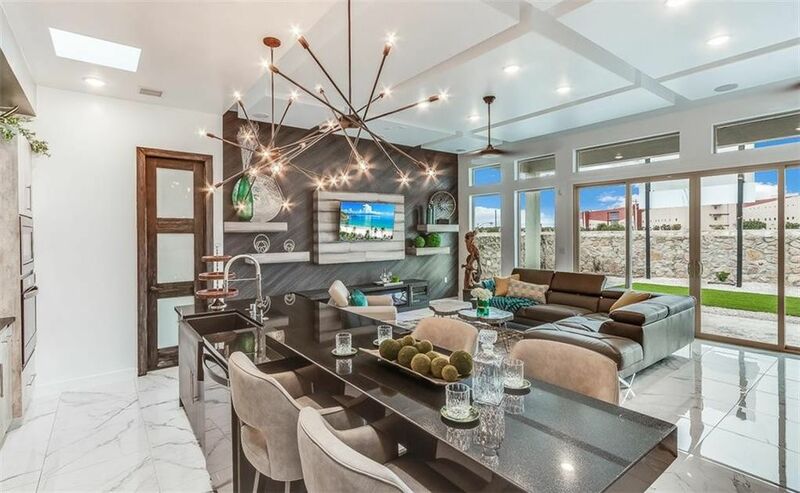 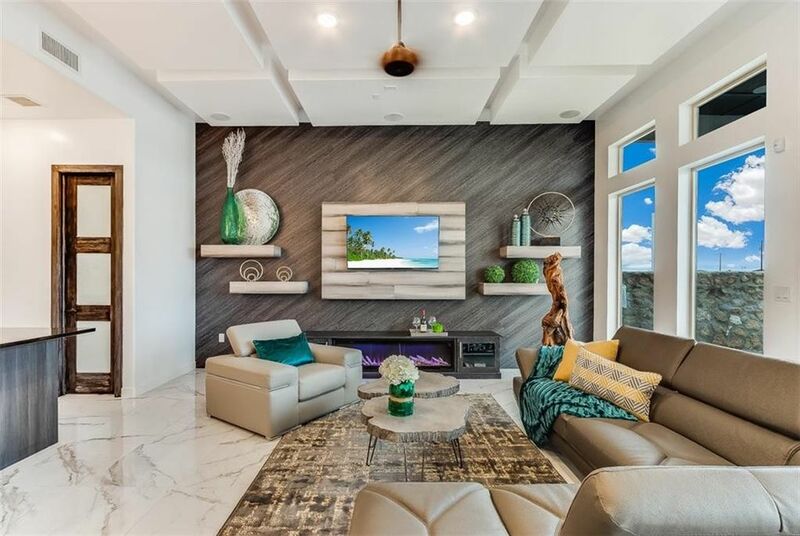 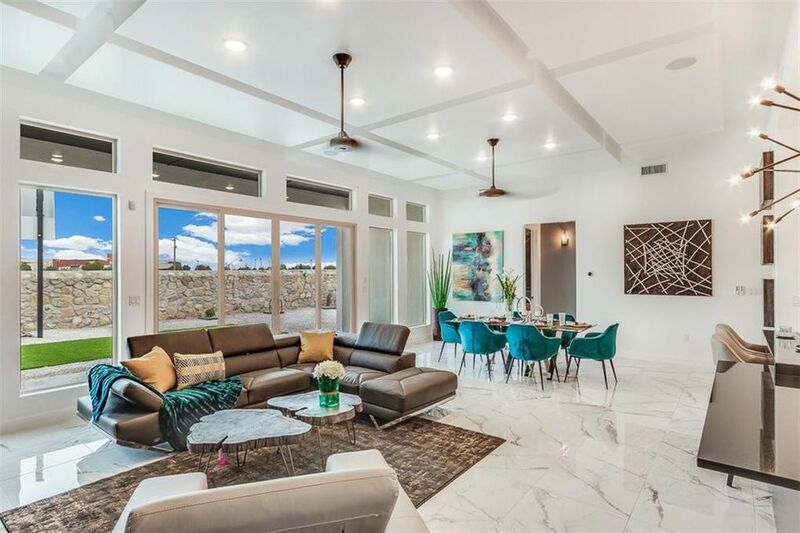 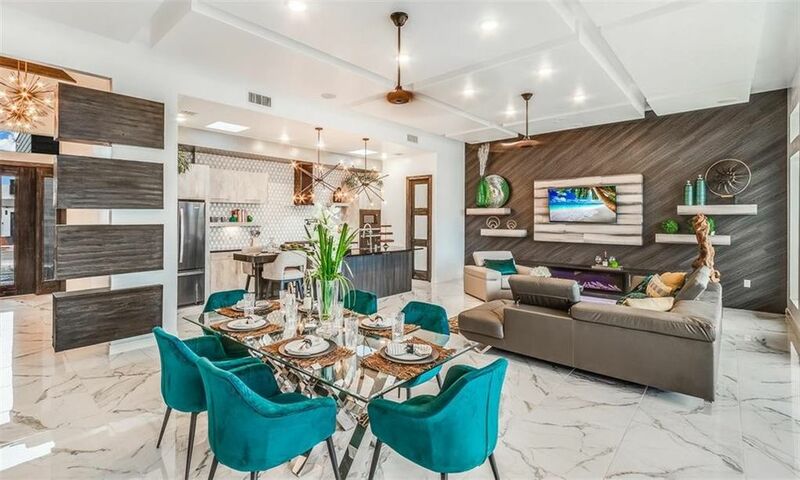 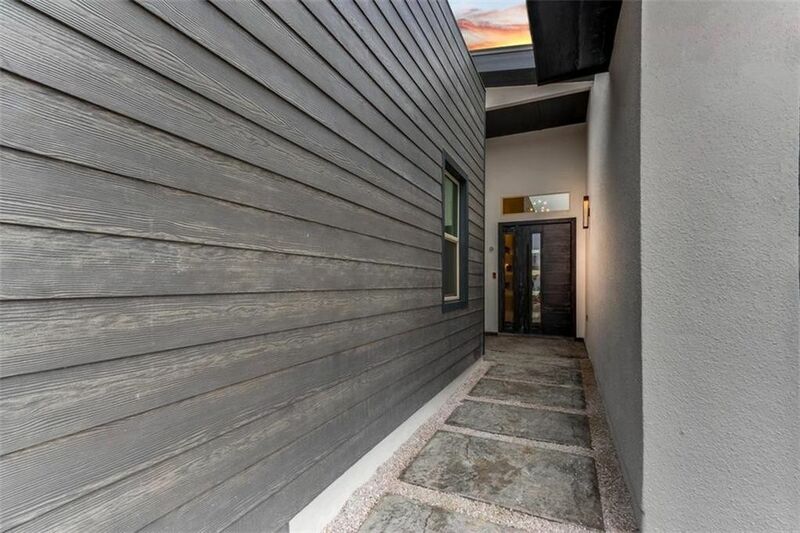 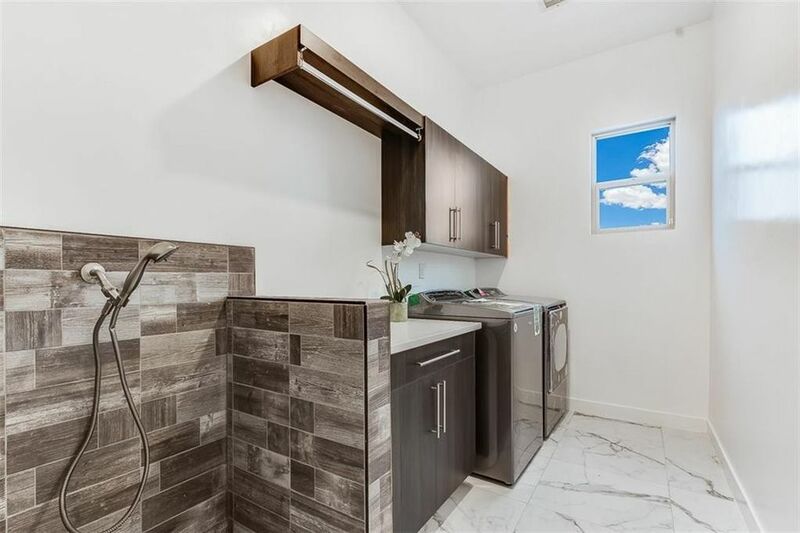 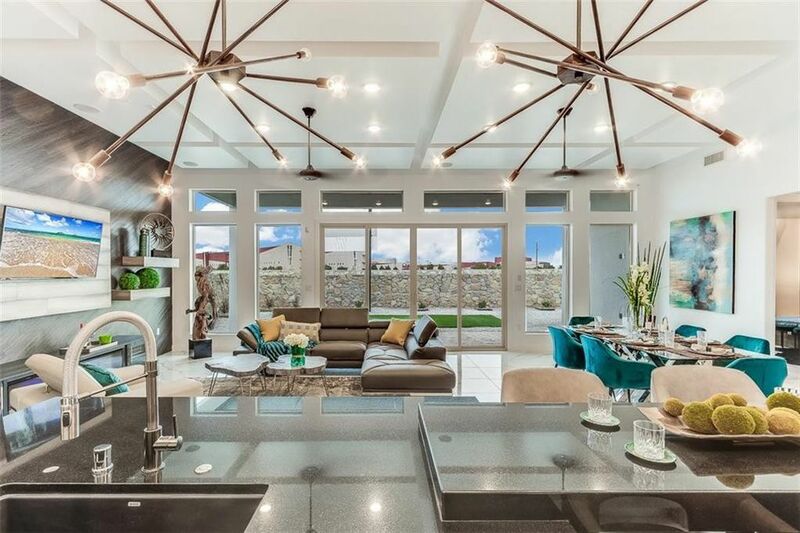 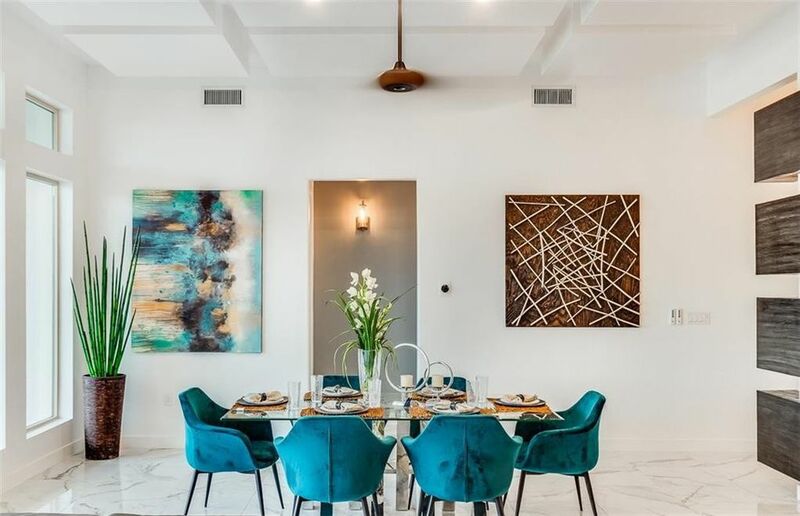 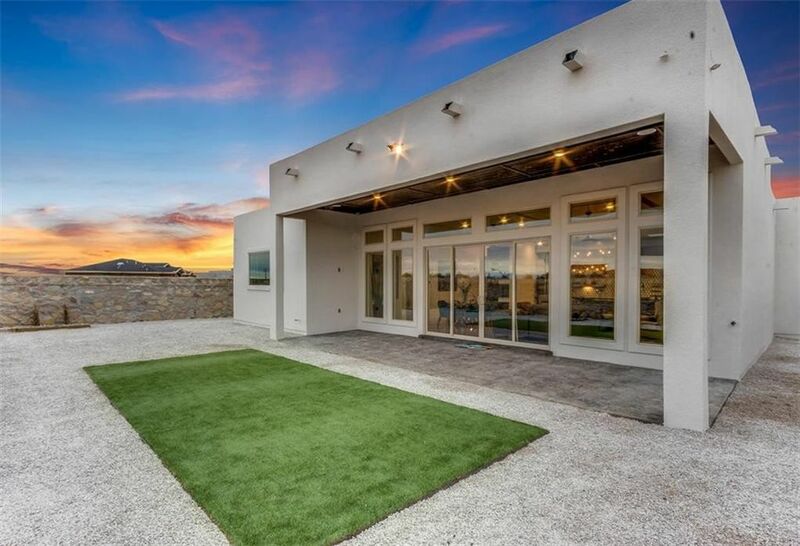 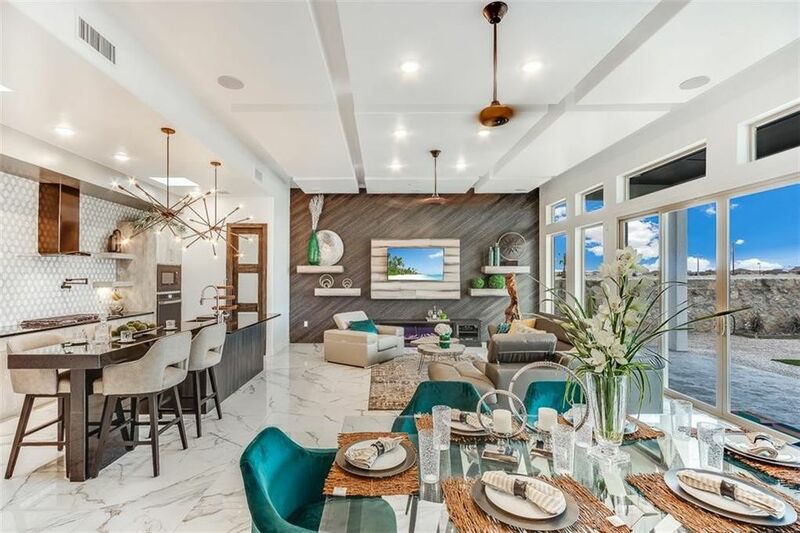 As you walk the open floor plan, you’ll listen to bluetooth surround sound while looking at one of a kind light fixtures and then look out the beautiful glass doors to the outdoor patio. 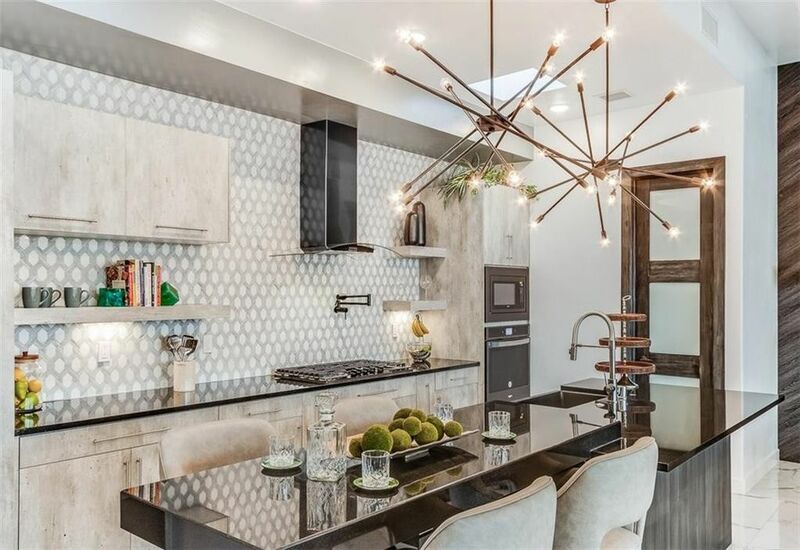 The panels on the wall make this home stand out from the rest and the kitchen is to die for. 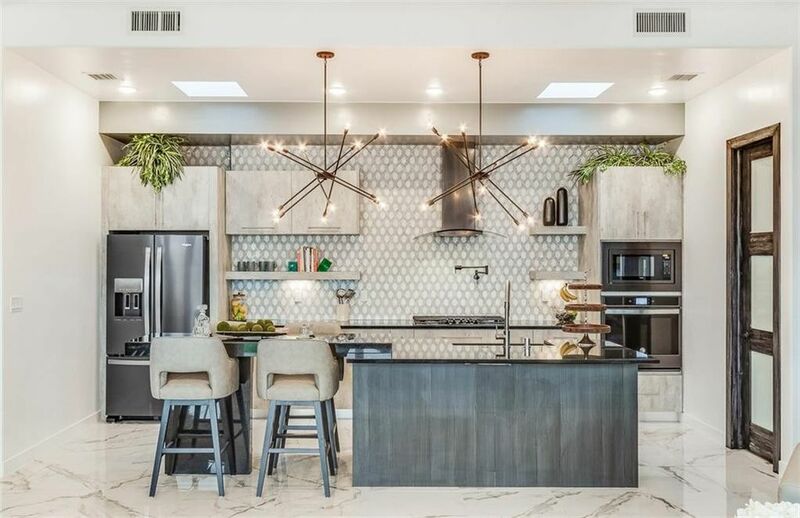 The oversized island is perfect for entertaining during the holidays and the backsplash is one of a kind. 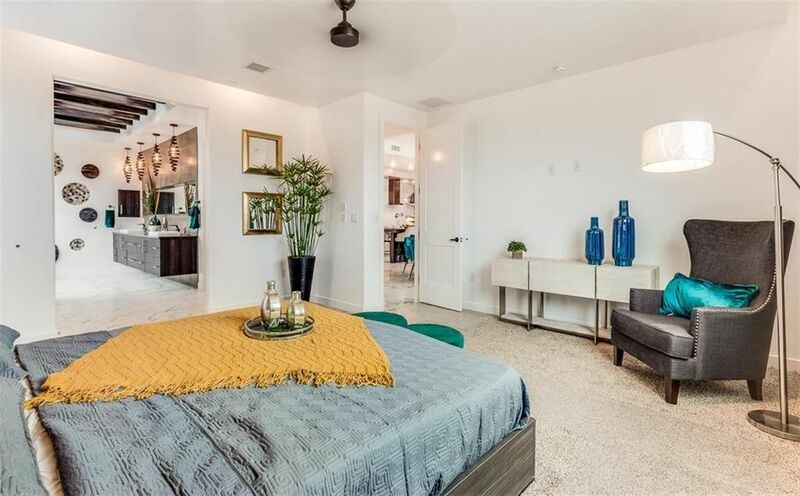 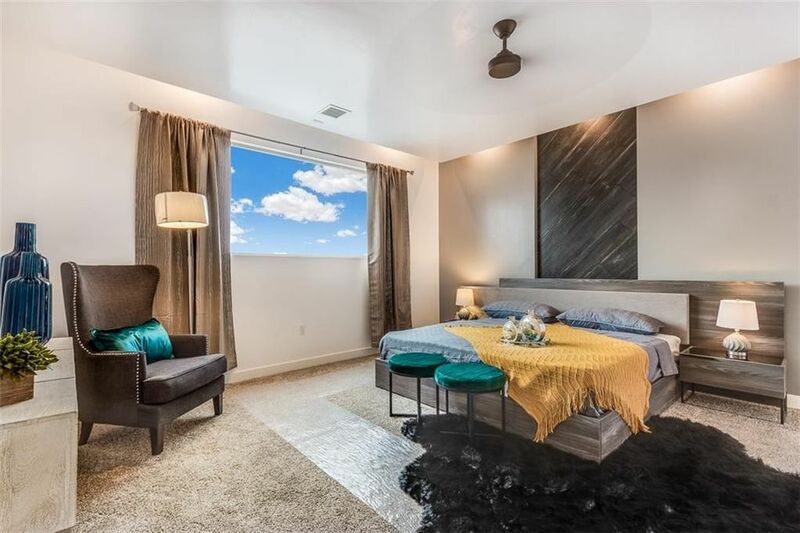 The master retreat features a spacious bedroom and the bathroom is a spa like resort featuring his and hers vanities, make up desk, beautiful shower with stand alone tub and large closet. 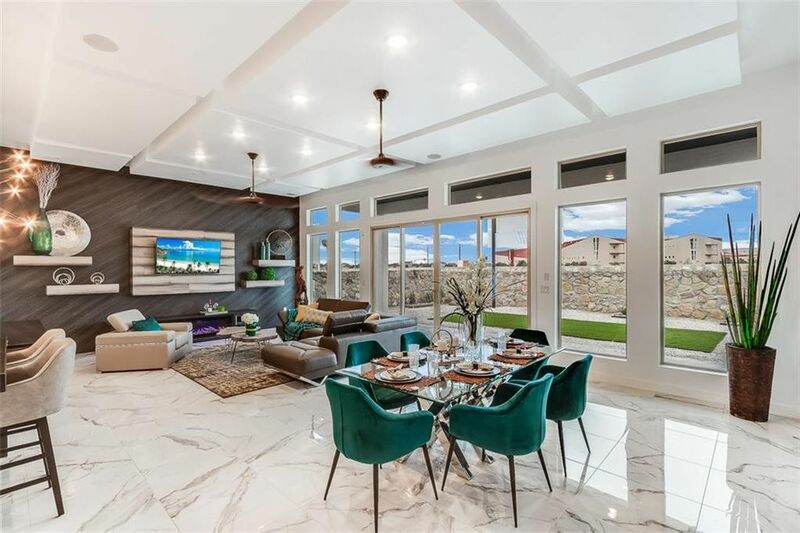 All of ICON’s homes newly constructed homes come with a 2 year roof warranty, the spray foam insulation and low e windows make their homes energy efficient. 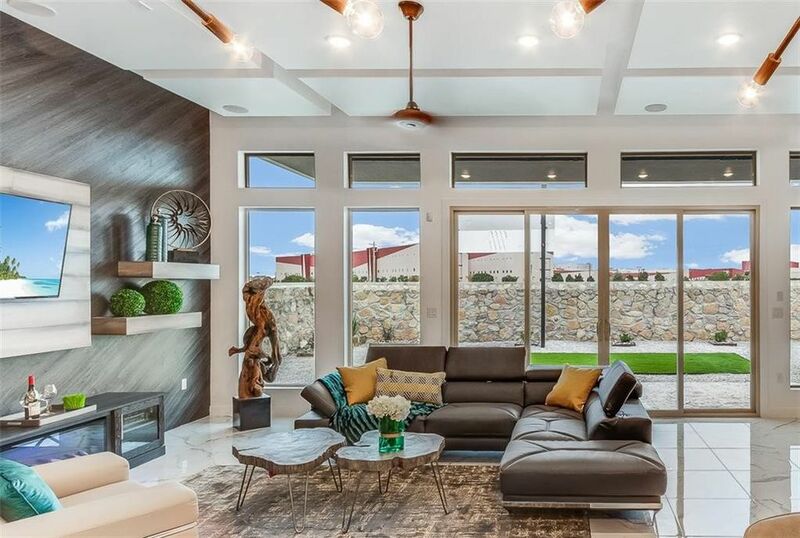 Tour this beauty before the Festival is over!